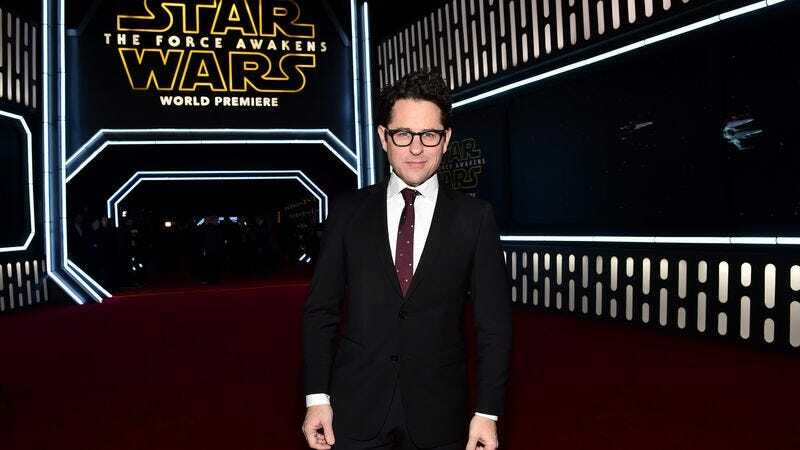 Now that the whole God Particle/Cloverfield movie thing has been settled—we think—J.J. Abrams is looking to expand his TV empire. The mega-producer, who already has a Meryl Streep-led miniseries in the works, is developing a space series for HBO, Variety reports. The hourlong drama, titled Glare (we presume that’s a mistake and that we’ll eventually learn it should be Lens Flare), will center on the “colonization of another planet.” That sounds awfully timely, since so many people are talking about pulling a Professor Farnsworth and getting off this doomed rock. Then again, Abrams’ series could be set in a completely different solar system, where there are no reality TV alums in positions of immense power, and there are lots of Cloverfield monsters roaming free. Glare is still in early development, but Variety notes it’s being written by Enemy scribe Javier Gullón, and co-produced by Abrams and his Bad Robot cohort Ben Stephenson.